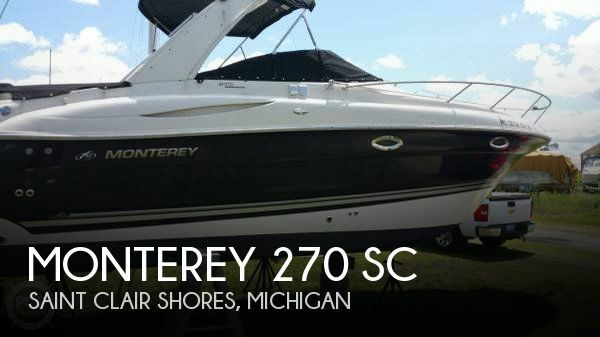 2008 Monterey 270 SC Summer is coming fast and if your looking for cruiser dont miss out on this one! 2008 Monterey 270SC is a great boat for an intercostal cruise to go restaurant hopping or an overnight trip to the Keys,with generator and air conditioning either trip will be real comfortable on those hot summer night. 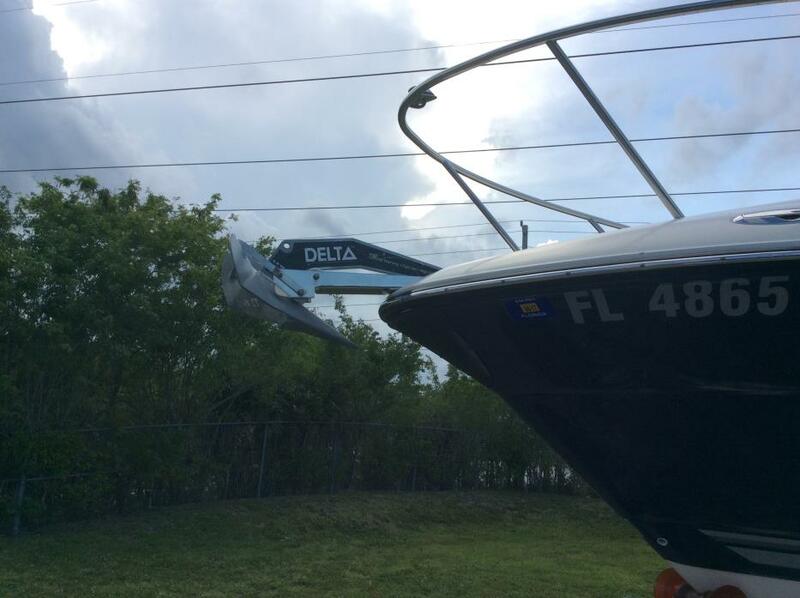 This boat is also equipped with a rare upgraded 8.1 liter Volvo Penta engine with Stainless Marine Exhaust System giving it the ability to have short times to plane and a nearly 50mph to speed. You will never see a boat more complete maintenance done. The trailer is less than one year old and was ordered with extreme heavy duty options for safety. Two year Warranty! 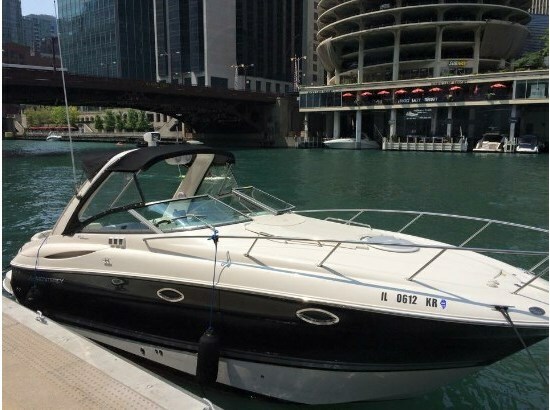 Clarion Satellite Radio with 600W Rockford Fosgate amp speakers and sub woofer,Garmin 740s GPS, Stove,Microwave,Two Refridgerators,TV,DVD player,Four Battery System,LED underwater lighting,Trim Tabs,Windless with Delta Anchor,Electric Toilet System(no pumping). Interior Upolstery recently re finished ,three Bimini Tops,icing glass and camper cover. I have the title,lets make a deal!